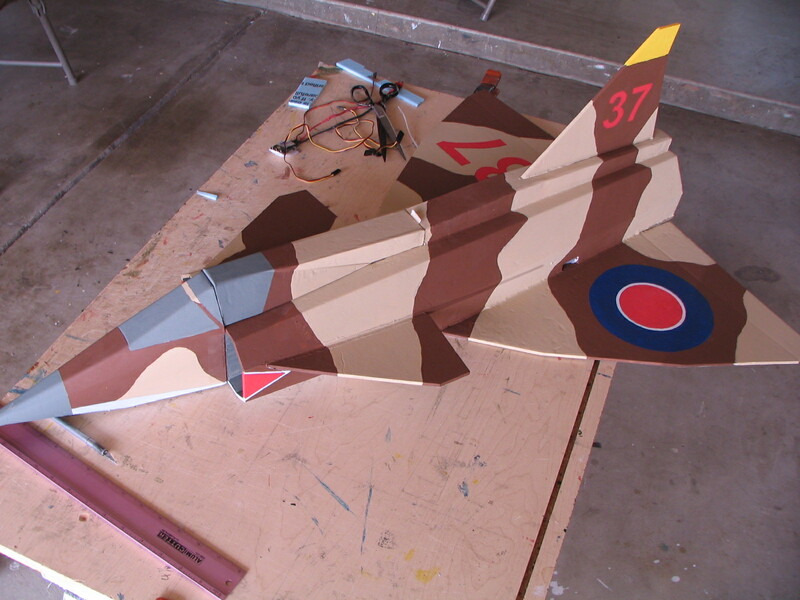 FT Viggen Thrust Vectoring Setup please help!!! Do you want it on all the time or controlled with a switch? if you want it on all the time just put a "Y" lead in between the elevator servo and the rx and connect the T/V servo into that. Other wise you will have to create a mix in the radio to use a spare channel so that when activated the T/V works with the elevator controls. I had to use a DX8 and a 7 channel receiver to get it to work. All attempts to get the mixing to work with my ancient DX6 failed. I had mixed results when using a Y lead. Once I added the 7 channel receiver with the DX8 everything worked fine. Now I can mix the amount of travel as a percentage of elevator throw.